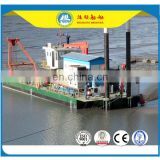 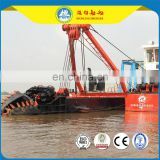 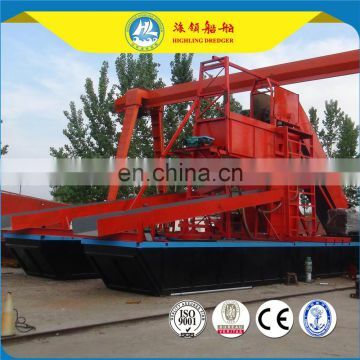 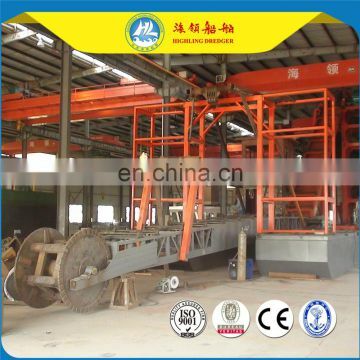 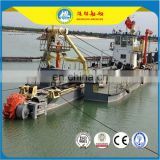 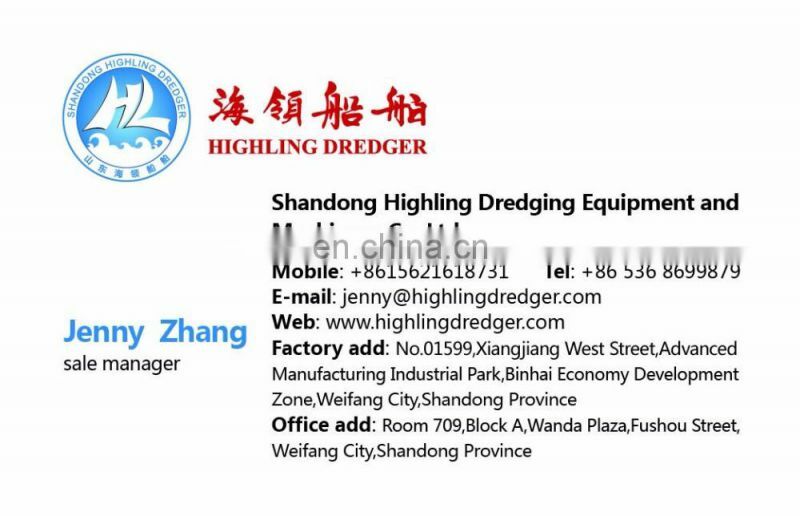 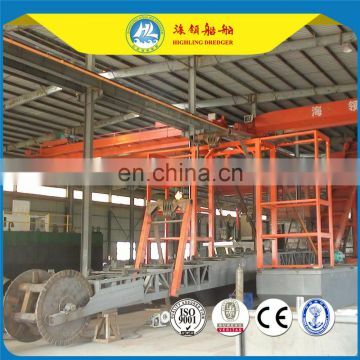 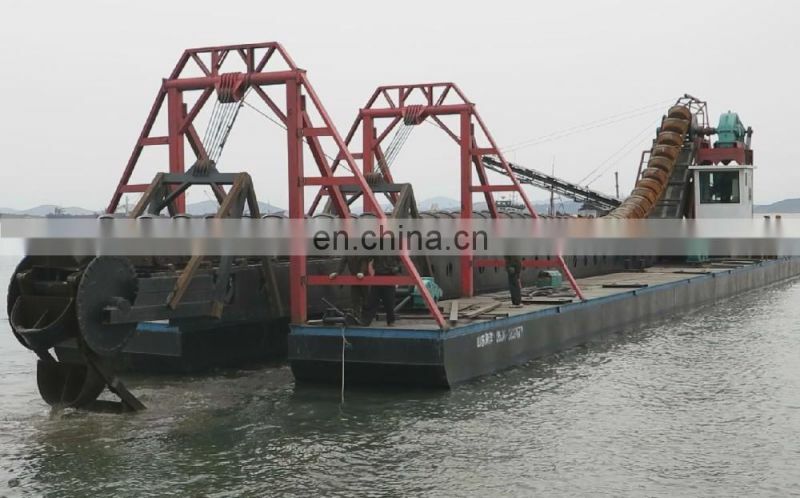 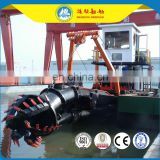 Bucket Chain Dredger is non-self-propelled . 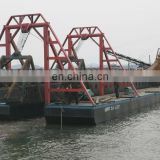 The pontoon adopts the assembled box structure. 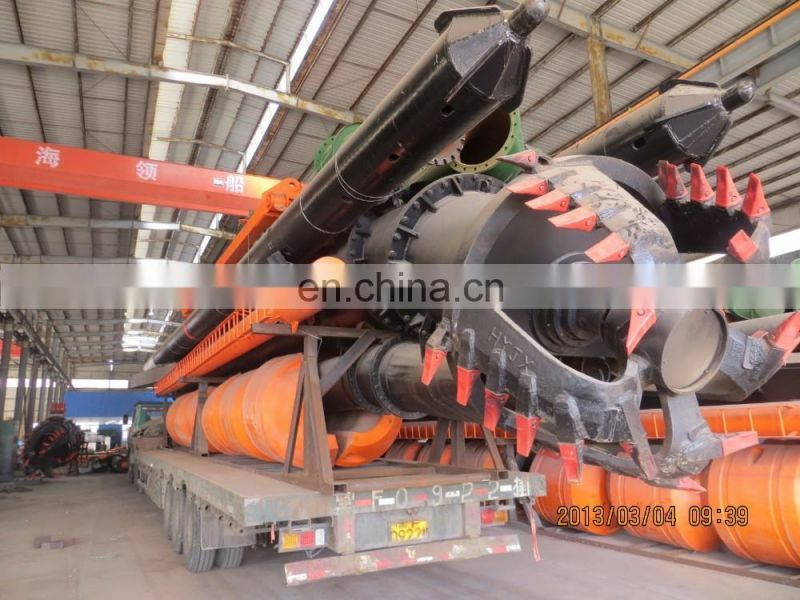 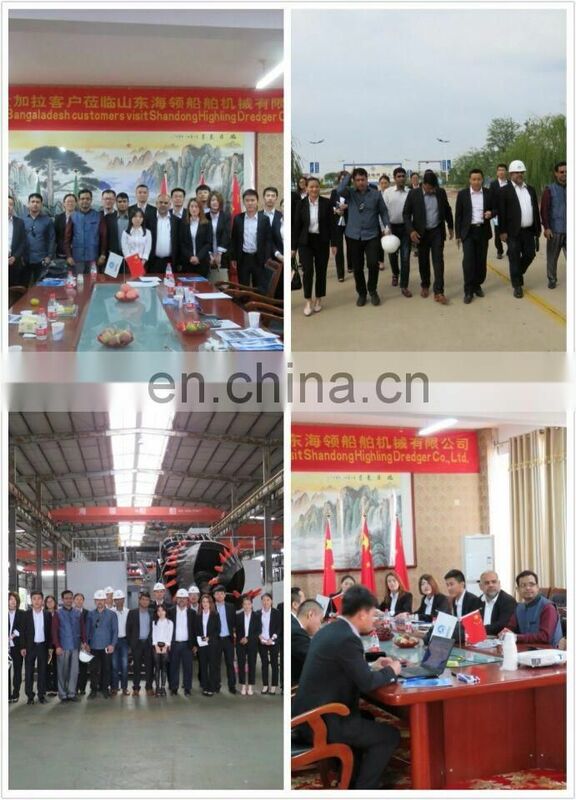 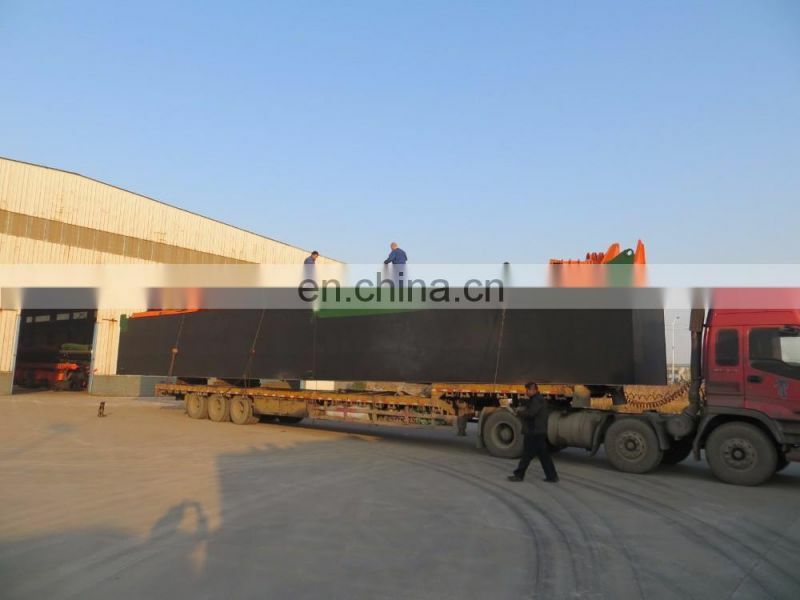 With excavation device, lifting device, large particle filter device, transmission device, transfer device, excavated sediment delivery to the sand transportation ship by the conveyor belt. 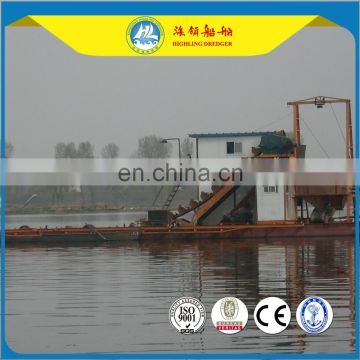 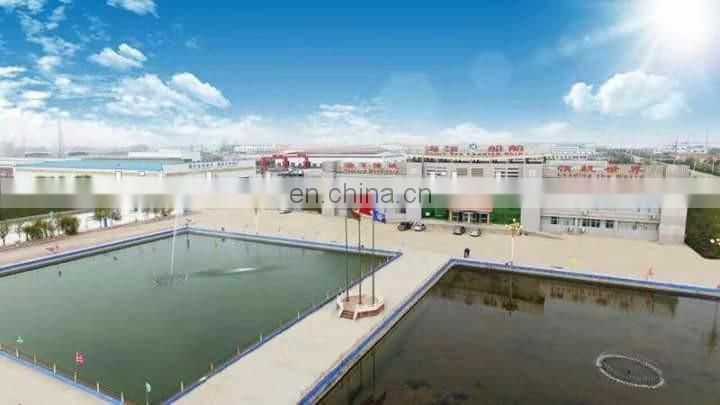 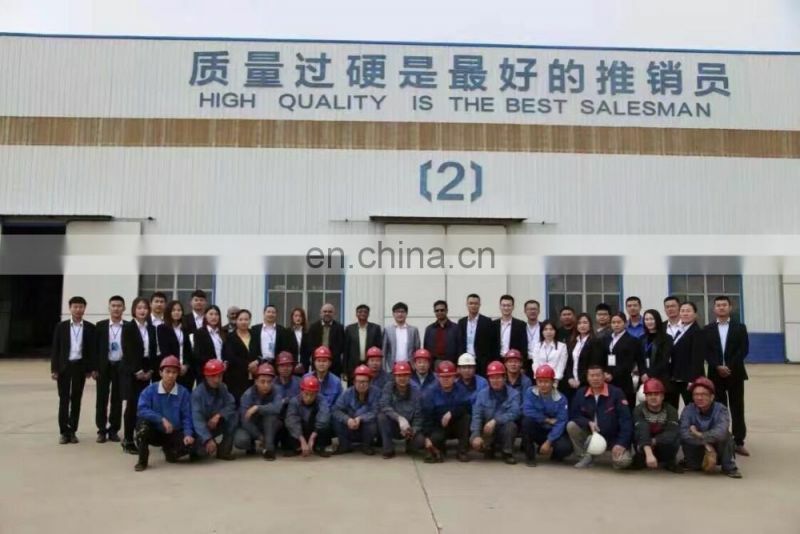 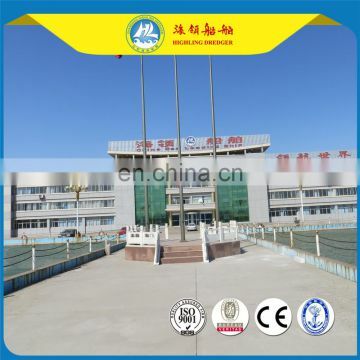 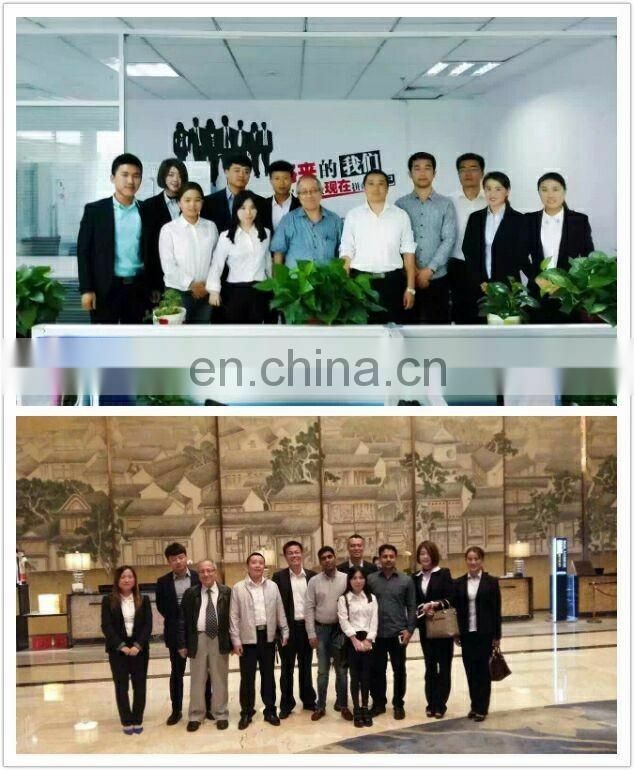 The process including mining sand separation, stone broken ,stone grading, sediment washing separation, heavy metal extraction, dehydration, transportation and so on . 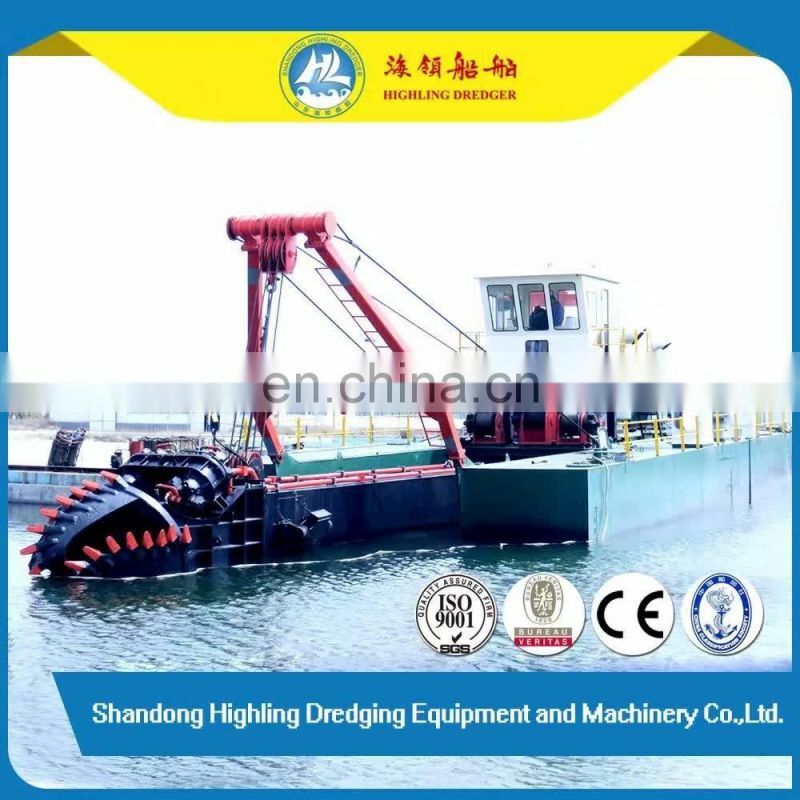 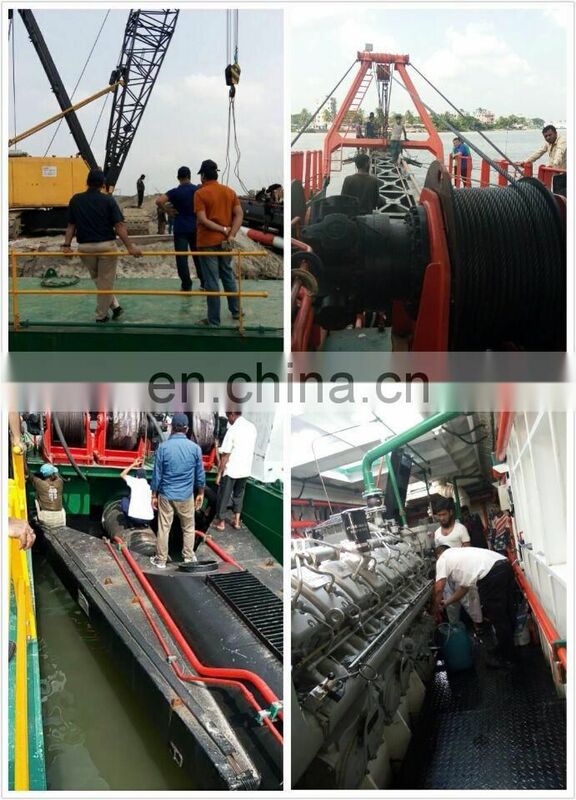 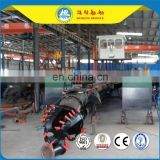 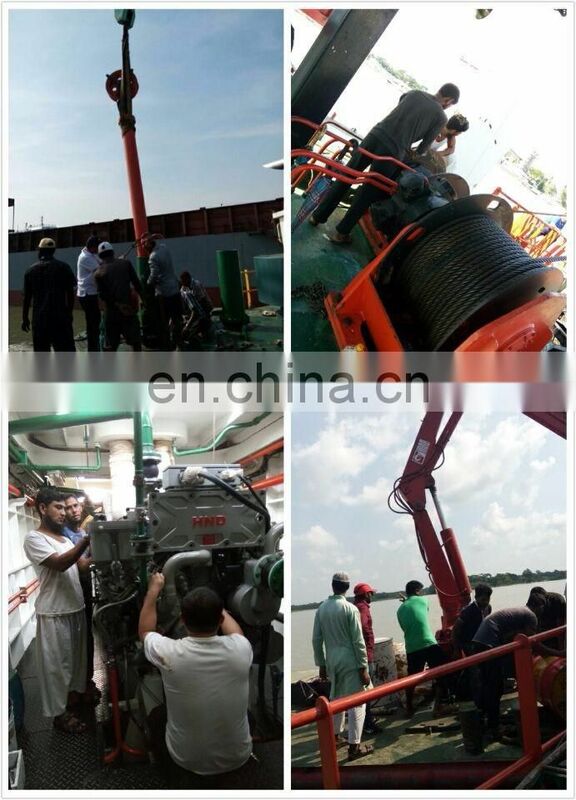 Bucket Chain Dredger can customize according to the requirement of the clients.